Red snapper ... very tasty! 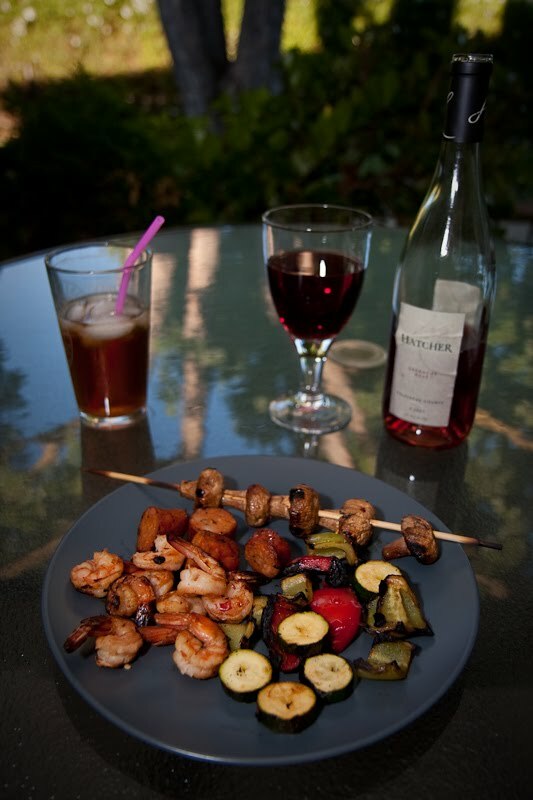 This snapshot captures just a few of the many, many things I love about summer. 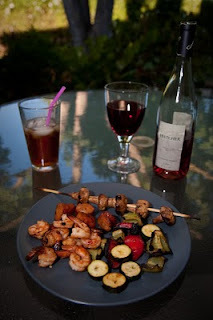 You can’t go wrong with dining on the patio, grilled skewers, sun tea and chilled rose, which I’ve really grown to appreciate over the past couple scorching Sacramento summers. The bottle on this particular night was a Grenache Rose from Hatcher Winery out of Murphys (one of my absolute favorite towns for wine tasting).